Family fare for an entertaining evening at home. The problem of divorce is posed in this film without detracting from the value of marriage. Shelley Long portrays a bored Beverly Hills wife whose husband is leaving her for another woman. Deciding to make something of her life she volunteers to be the leader for her daughter's "wilderness girls" troop (I guess they couldn't get the rights to girl scouts). 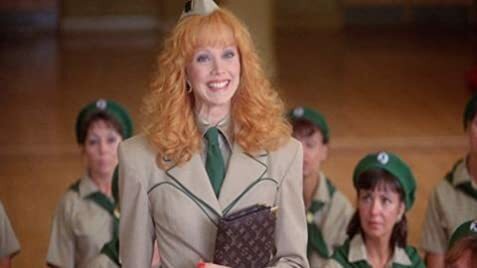 Shelley Long is a hoot as she tries to make it through a camp-out without getting her nails ruined. Both her and her troop of pampered Beverly Hills princesses learn valuable lessons in character, courage, and friendship with a super happy ending (no spoiler). Great mother-daughter movie. 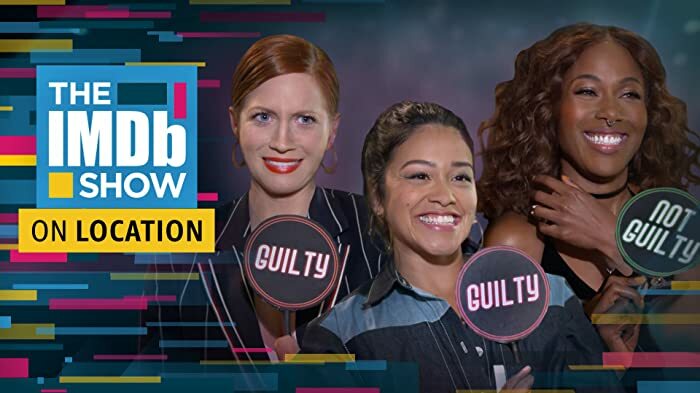 During the court scene, Phyllis explains that her new ensemble is a 'Van Runkle'. This is a play on the fact that the costume designer for the movie is Theadora Van Runkle. Phyllis: What an adventure! Isn't nature fabulous, girls? Phyllis: Oh, good spirits, Tiffany! Good spirits, girls! A few positive words for me and they get their second run. During the 'Do the Freddie' dance at the senior citizens home, when the lady's wheelchair started rolling down the hill, you could see a string attached to the front of the wheelchair. In the opening credits, actor Edd Byrnes name appears on a comb. This is a reference to a character Byrnes played named Kooky in the TV show 77 Sunset Strip. Kooky often combed his hair. A song was written about it called, "Kooky, Lend Me Your Comb".